Is fat making you fat? 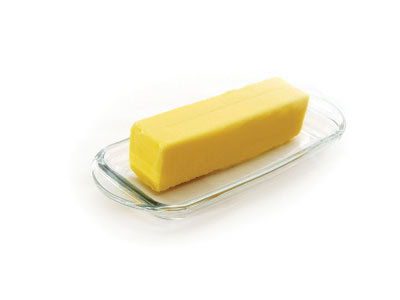 Does saturated fat cause heart disease? It is time to rethink our view on fat. The following are some You Tube videos to check out on fat! Make sure you share your thoughts below!